Attention ski cross athletes and coaches! This summer, USSX will be launching “TOP SX SECRETS” ski cross camp in Saas-Fee, Switzerland. This camp will be available for US athletes only! Projected dates for the camp are July 20th to July 31st. 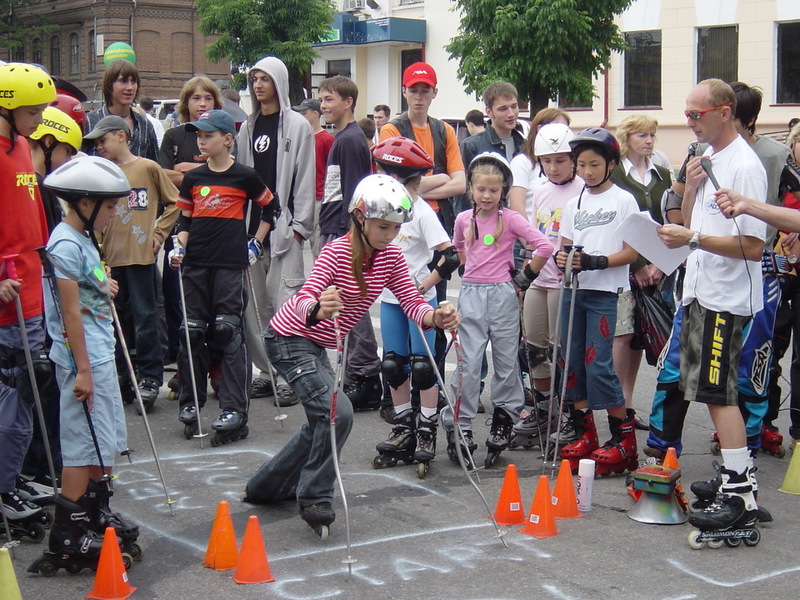 The camp is aimed at anyone who wants to give ski cross a go or develop their current techniques. We are limiting the numbers to a maximum of 20 athletes which will be allocated on a first come first served basis. The specialized coaching for the Skicross discipline will be provided by the Head coach-Sergey Khlop who raised the winners of the Europa Cup and World Cup and has the highest USSX coach level. Training on the full ski cross course / blue and green levels. Theory of ski cross: Methods of effective training, tactics of preparation for the competition. For more details and to book, please email contact@ussx.org with the athlete name, age, and previous experience in ski cross. We believe that you are truly passionate about the future of ski cross in the United States. So are we. 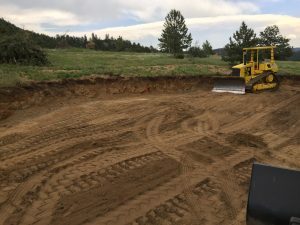 This is why we want to connect, share our recent developments that may impact the development of US ski cross and get your feedback on what we should do next. It is self-evident that today US ski cross is behind Europe and Canada in numbers of athletes in race teams and in athletes’ performances at international competitions. In 2015 we have founded United States Ski Cross with the goal to improve on both of these weaknesses. 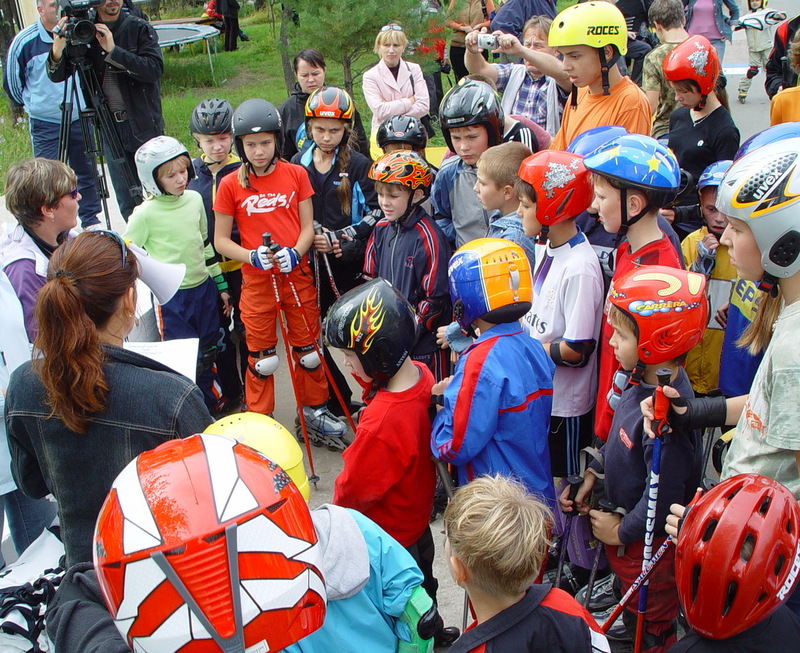 Since then USSX has been actively assisting selected athletes and coaches with informational and financial support, helped to organize events, and also created a consolidated program for development of ski cross in the USA. The program was presented to USSA at the annual summit in Park City and reviewed again more recently during our visit to USSA last September. This program contains comprehensive training manuals for athletes and coaches of various experience levels, safe competition course design guidelines based on the racer experience level, winter/summer exercise plans, etc. Strong emphasis is placed on the grassroots initiative, bringing new athletes to the sport. USSA recognized our efforts and provided positive evaluation for the program. We outlined future engagement strategy and opportunities to collaboratively work together. One good reference model for collaboration is currently exercised by USA Nordic. There are many benefits to be a specialized organization focusing all efforts on core competencies. We believe this could be the most viable operational model for USSX as well. USASA also have been our strong supporter. And we have plans to offer our SX-1000 and SX-2000 ski cross training programs to be taught by USASA. Here are a little more details on what’s going on right now: As you know, USSX is a nationwide organization dedicated to the development of ski cross in the United States. Our goal is to create an easy-to-follow structure of this sport for everyone who is involved. And to build a pipeline for the athletes and coaches from the beginners level all the way to the Olympics. That is why we created those manuals and the educational programs (some of the program materials can be found on ussx.org). We are also willing to help this sport and athletes, in particular, to raise funds and find good sponsorship. 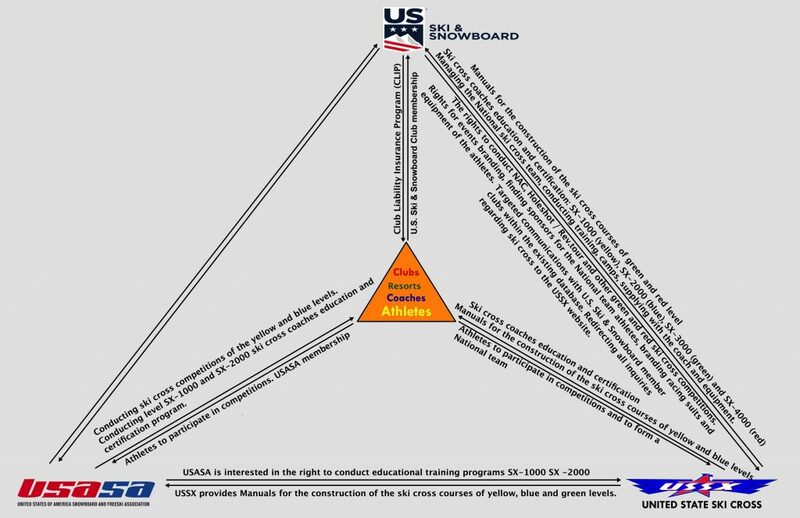 USSA nor USASA does not have the ski cross specific educational programs. We applied to both organizations and asked them to utilize our programs. This September I’ve been told by the USASA officials that they would be glad to include our SX-1000 and SX-2000 content to their educational programs. 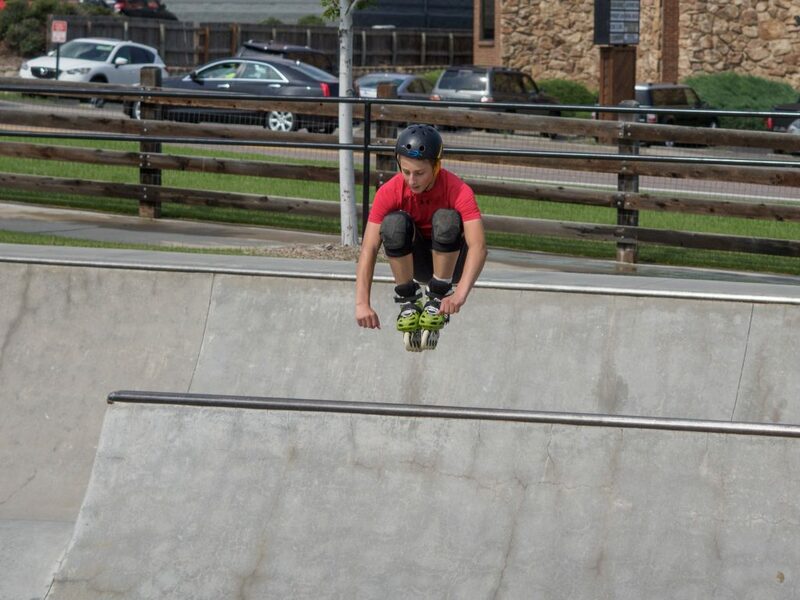 Late September we went to Park City for the meeting with USSA officials. We discussed how we can continue the growth of SX in the USA all together, what steps should we take, how USSX can help and so on. In the conclusion of this meeting, we agreed that it would be mutually beneficial if USSX could go the same path that the USA Nordic just went. FYI: USA Nordic became a National Leadership Organization for Ski Jumping and Nordic Combined. They are a USSA affiliated institution while USSA is still the governing body for those sports. But at the same time, USA Nordic got the following privileges and responsibilities: 1. Developing sport in the best interest of the sport community 2. Managing the National Team 3. Conducting all the events including FIS (under USSA umbrella), etc. All of the above mentioned gave USA Nordic the freedom to act in the best interest of the sports community, find the best sponsorship for their athletes, promote their sports and involve more kids in it (and many more positive things). USSX and USSA, both believe that following the same path would be the very best of what can be done for US ski cross. At USSX we are trying to develop the sport and help each particular athlete, coach, and club to be the best they can. And right now we are building the team of like-minded people to do it together. Today we have a unique opportunity to unite the ski cross community and involve all contributing members to make a real impact on the future of the sport in the United States. We reach out to you to join forces and together achieve the grand vision of growing Olympic skicross champions. We truly value any feedback you can offer us. And so we ask you to please get back to us and provide your ideas and suggestions for the most efficient path to accelerate the growth of skicross in the United States. We look forward to hearing back from you! 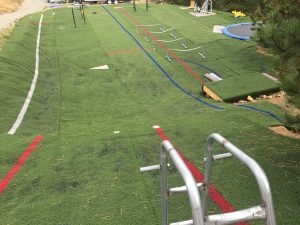 We’ve built a new all-season pump track for ski cross training. USSX and SX club “Ski Colorado” Congratulations everyone who was a part of our End-of-season Ski Cross Race October 23, 2018! You all did a great job!!! 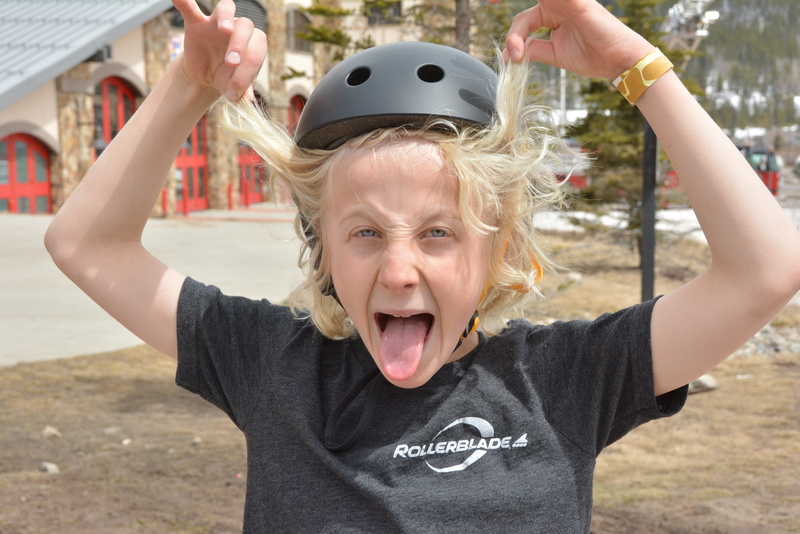 We thank our sponsors “Rollerblade” for their support! We thank our sponsors Fisher for their support! We built a ski cross starting gates for “summer training”. Everyone is welcome to give it a try!!! 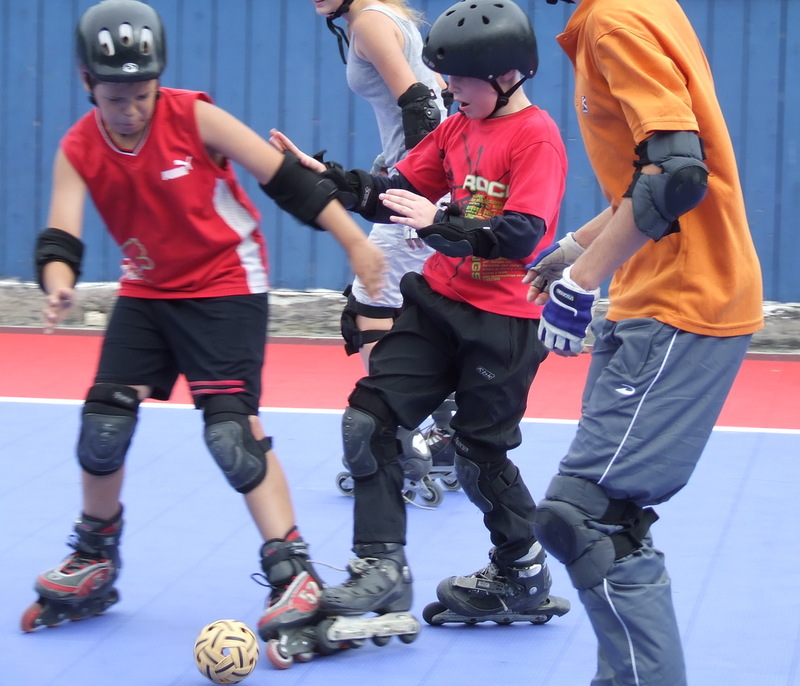 This summer, USSX launching a one of a kind in the US inline skating program -“ROLLER KIDS”! 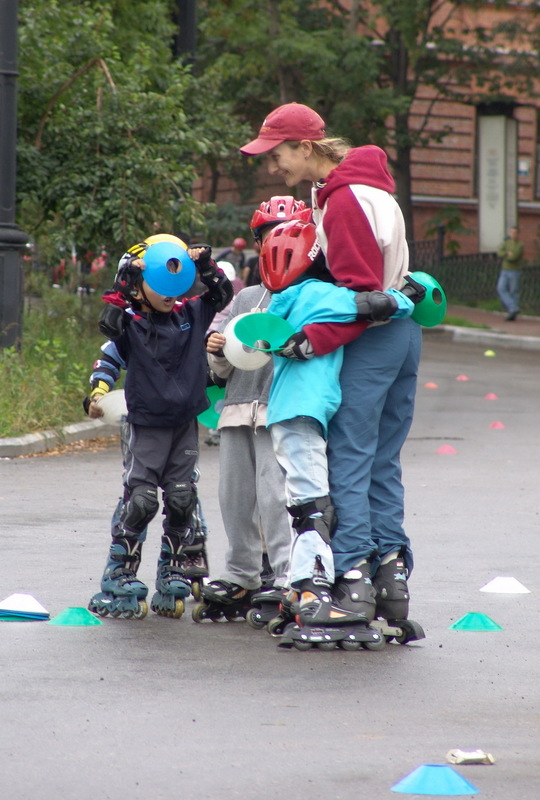 “Roller Kids” is a program designed for children from 6 to 16 years of age residing in the Metro Denver area. 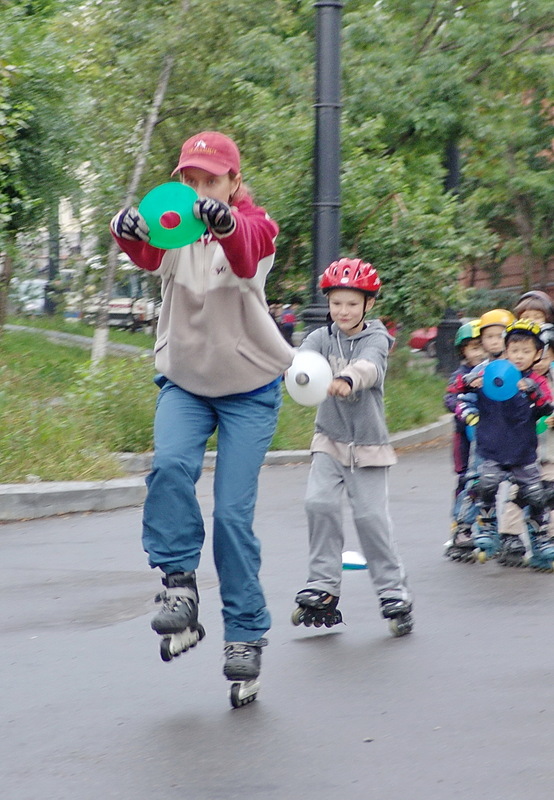 The purpose of the program is to attract school-age children to the sport by involving them in inline skating during the summer break. 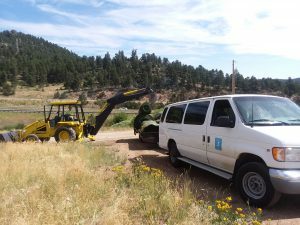 The program will be conducted at the public parks located in Metro Denver area and at the Elementary and Middle schools outside facilities. It will take place three times a week during two months of a summer break – June 6th –August 5th, 2018. The duration of each lesson will be up to 2 hours. The exact schedule and location to be announced. Your support of this program (financial or volunteer) will be GREATLY APPRECIATED! Please, give us a call at (541)350-2756 for more information or send an email to olga@ussx.org.